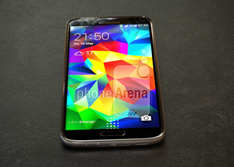 Rumors have been circling of an upgraded version of Samsung's Galaxy S5 flagship for a few months now, including the idea that it will feature the metal body that's been desired by at least some Samsung fans for quite a while. 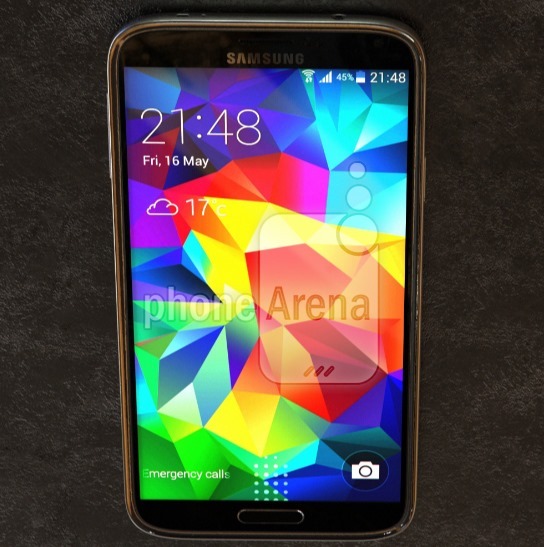 A pair of leaks for the supposed device have surfaced this weekend, one on video and one in a set of photos. And they can't both be right. 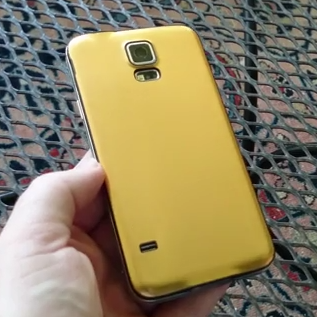 The video above shows off what's alleged to be a pre-production phone smuggled out of Samsung. The primary differences visible are an aluminum, dimple-free rear panel and metal(?) sides. The waterproof seal on the phone seems to be external on a presumably removable battery panel, unlike the internal seal concealed beneath the S5's rear cover. 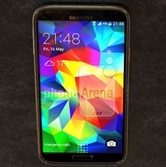 This makes the phone considerably thicker than the regular Galaxy S5, and leads video poster "TK TECH NEWS" to speculate that it may in fact be a Galaxy S5 Active. When the standard S5 included a semi-waterproof build, we assumed that the Galaxy S4 Active might be the last separate ruggedized model. 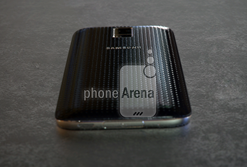 There's also this leak sent into PhoneArena. The photos are strange, showing what looks like a slightly hump-backed S5 with its rear speaker moved to the bottom edge of the phone. The leak source says that the body is aluminum, but aside from a slightly raised silver screen bezel, it's hard to make any conclusion. Supposed specs include an improved 2560x1440 5.2" screen, a Snapdragon 805 CPU and Adreno 420 GPU, and 3GB of RAM... incidentally meeting or beating the rumored specs of LG's upcoming, metal-clad G3 flagship. 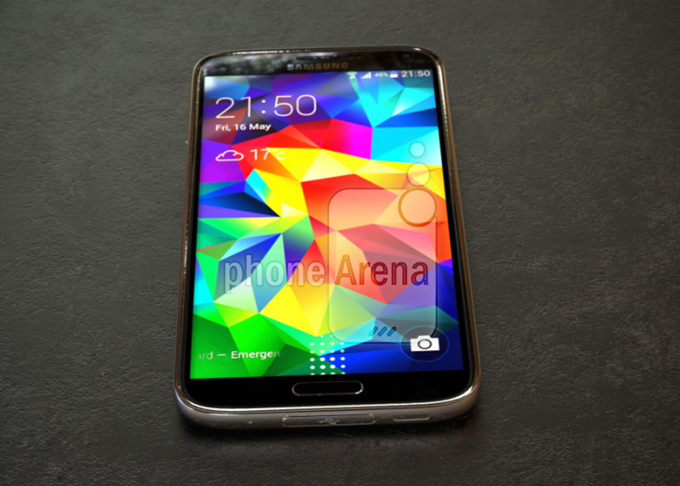 The launch date is supposedly sometime next month, to confound LG's release plans even further. I remain skeptical of both leaks. For one thing, to release a "Prime" version of your flagship so soon after the standard model seems like a major disservice to customers and early adopters, even in the name of beating Samsung's biggest in-country competitor. While either or both of these phones could indeed be pre-production hardware, it's just as possible that they're concept versions of the Galaxy S5 that were never meant for public viewing. Between the two options, an "S5 Active" model seems more plausible, if only because there's a precedent. Today Calendar Adds An Auto-Updating Date To Its App Icon - Why Doesn't Google Calendar Do This?